The Website is directed to those individuals and entities located in the United States. It is not directed to any person or entity in any jurisdiction where (by reason of nationality, residence, citizenship or otherwise) the publication or availability of the Website and its content, including its products and services, are unavailable or otherwise contrary to local laws or regulations. If this applies to you, you are not authorized to access or use any of the information on this Website. 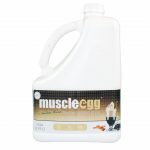 Muscleegg.com makes no representation that the information, opinions, advice or other content on the Website (collectively, “Content”) is appropriate or that its products and services are available outside of the United States. Those who choose to access this Website from other locations do so at their own risk and are responsible for compliance with applicable local laws. 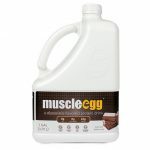 The commercial use, reproduction, transmission or distribution of any information, software or other material available through the Website without the prior written consent of Muscleegg.com is strictly prohibited. The materials at this Site, as well as the organization and layout of this site, are copyrighted and are protected by United States and international copyright laws and treaty provisions. 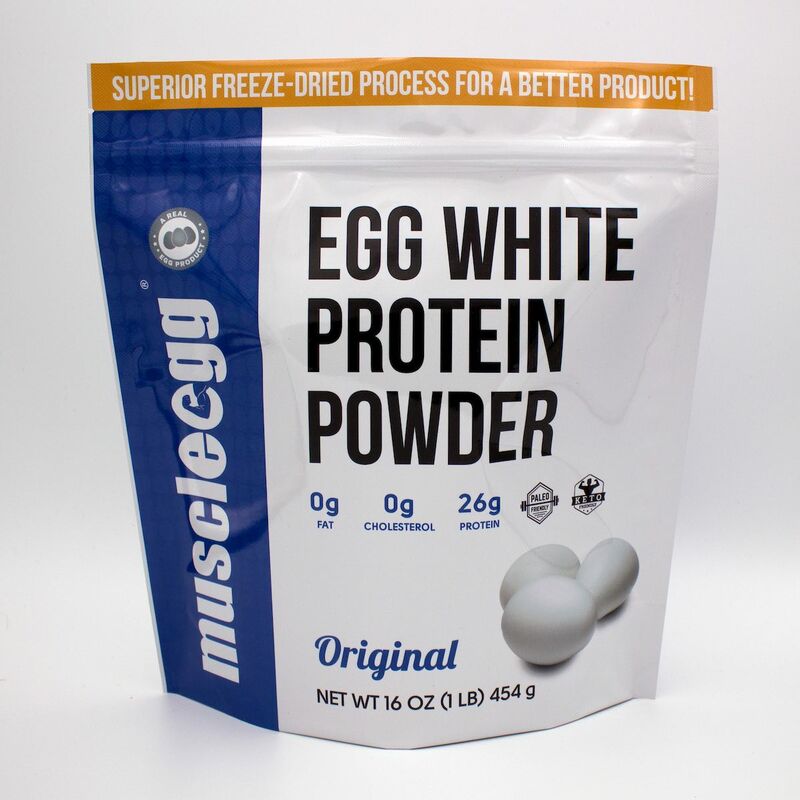 You may access, download and print materials on this Website solely for your personal and non-commercial use; however, any print out of this Site, or portions of the Site, must include MuscleEgg’s copyright notice. No right, title or interest in any of the materials contained on this Site is transferred to you as a result of accessing, downloading or printing such materials. 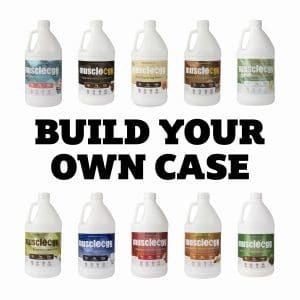 You may not copy, modify, distribute, transmit, display, reproduce, publish, license any part of this Site; create derivative works from, link to or frame in another website, use on any other website, transfer or sell any information obtained from this Site without the prior written permission of MuscleEgg. 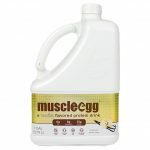 Except as expressly provided under the “Scope of Use” Section above, you may not use, reproduce, modify, transmit, distribute, or publicly display or operate this Website without the prior written permission of MuscleEgg. 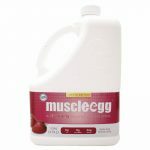 You may not use a part of this Website on any other Website, without MuscleEgg’s prior written consent. 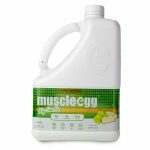 You may not link to this Website without MuscleEgg’s written permission. 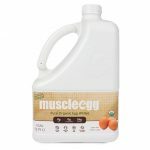 If you are interested in linking to this Website, please contact sales@www.muscleegg.com. 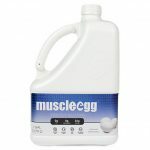 As a condition of your use of the Website, you warrant to MuscleEgg that you will not use the Website for any purpose that is unlawful or prohibited by these terms, conditions, and notices. You may not use the Website in any manner that could damage, disable, overburden, or impair the Site or interfere with any other party’s use and enjoyment of the Website. You may not obtain or attempt to obtain any materials or information through any means not intentionally made available or provided for through the Site. THE WEBSITE, AND ANY CONTENT, ARE PROVIDED TO YOU ON AN “AS IS,” “AS AVAILABLE” BASIS WITHOUT WARRANTY OF ANY KIND WHETHER EXPRESS, STATUTORY OR IMPLIED, INCLUDING BUT NOT LIMITED TO ANY IMPLIED WARRANTIES OF MERCHANTABILITY, FITNESS FOR A PARTICULAR PURPOSE, OR ADVICESYSTEMS INTEGRATION, ACCURACY, AND NON-INFRINGEMENT, ALL OF WHICHMuscleEgg EXPRESSLY DISCLAIMS. 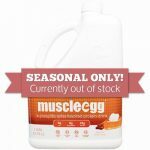 MuscleEgg DOES NOT ENDORSE AND MAKES NO WARRANTY AS TO THE ACCURACY, COMPLETENESS, CURRENCY, OR RELIABILITY OF THE CONTENT, ANDMuscleEgg WILL NOT BE LIABLE OR OTHERWISE RESPONSIBLE FOR ANY FAILURE OR DELAY IN UPDATING THE WEBSITE OR ANY CONTENT. WE HAVE NO DUTY TO UPDATE THE CONTENT OF THE WEBSITE. 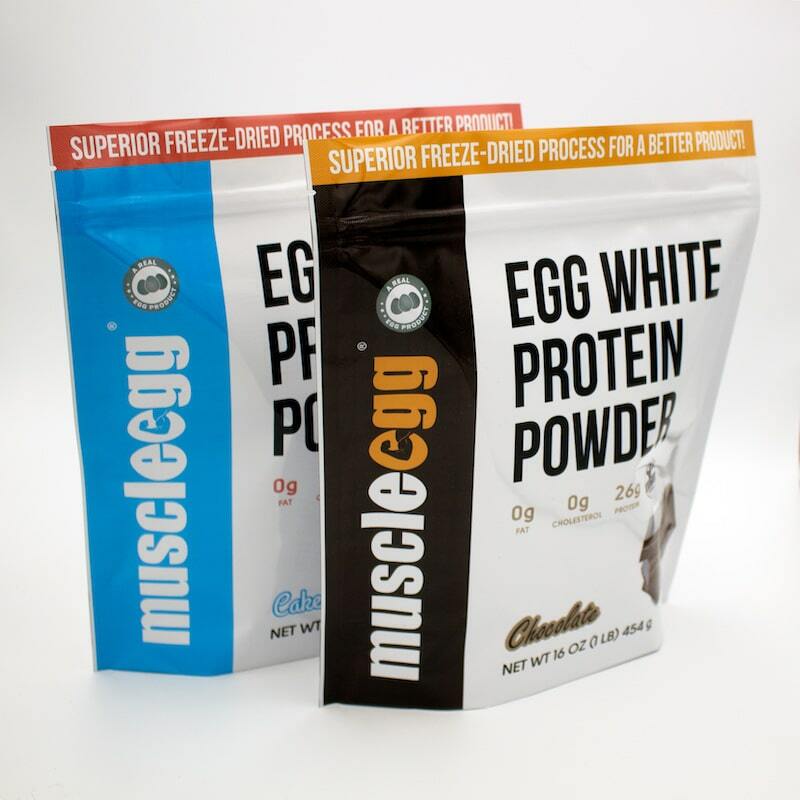 MuscleEgg MAKES NO REPRESENTATIONS OR WARRANTIES THAT USE OF THE CONTENT WILL BE UNINTERRUPTED OR ERROR-FREE. YOU ARE RESPONSIBLE FOR ANY RESULTS OR OTHER CONSEQUENCES OF ACCESSING THE WEBSITE AND USING THE CONTENT, AND FOR TAKING ALL NECESSARY PRECAUTIONS TO ENSURE THAT ANY CONTENT YOU MAY ACCESS, DOWNLOAD OR OTHERWISE OBTAIN IS FREE OF VIRUSES OR ANY OTHER HARMFUL COMPONENTS. 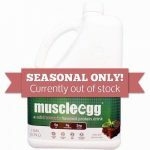 THIS WARRANTY DISCLAIMER MAY BE DIFFERENT IN CONNECTION WITH SPECIFIC PRODUCTS AND SERVICES OFFERED BY MuscleEgg. SOME STATES DO NOT ALLOW THE DISCLAIMER OF IMPLIED WARRANTIES, SO THE FOREGOING DISCLAIMER MAY NOT APPLY TO YOU. YOU MAY ALSO HAVE OTHER LEGAL RIGHTS THAT VARY FROM JURISDICTION TO JURISDICTION. The information available on the Website is intended to be a general information resource regarding the matters covered, and is not tailored to your specific circumstance. You should not construe this as legal, or other professional advice. This Website is not intended for use by minors. AND IS NOT MEANT TO SUBSTITUTE FOR THE ADVICE OF A QUALIFIED PHYSICIAN OR OTHER MEDICAL PROFESSIONAL. INFORMATION AND STATEMENTS CONTAINED HEREIN, REGARDING DIETARY AND FOOD SUPPLEMENTS, HAVE NOT BEEN EVALUATED BY THE FOOD AND DRUG ADMINISTRATION, AND ARE NOT INTENDED TO DIAGNOSE, TREAT, CURE, OR PREVENT ANY DISEASE, DESCRIPTIONS AND OPINIONS ARE NOT MEDICAL SUGGESTIONS. ANYONE WHO CONSUMES OR CONTEMPLATES ANY SUPPLEMENT, EXERCISE, OR DIET CHANGE SHOULD CONSULT A LICENSED PHYSICIAN FIRST. You are solely responsible for your interactions with other Users. 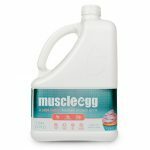 MuscleEgg reserves the right, but has no obligation, to monitor disputes between you and other Users. YOUR USE OF THE CONTENT IS AT YOUR OWN RISK. 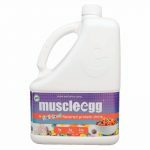 MUSCLEEGG SPECIFICALLY DISCLAIMS ANY LIABILITY, WHETHER BASED IN CONTRACT, TORT, NEGLIGENCE, STRICT LIABILITY OR OTHERWISE, FOR ANY DIRECT, INDIRECT, INCIDENTAL, PUNITIVE, CONSEQUENTIAL, OR SPECIAL DAMAGES ARISING OUT OF OR IN ANY WAY CONNECTED WITH ACCESS TO, USE OF OR RELIANCE ON THE CONTENT (EVEN IF MUSCLEEGG HAS BEEN ADVISED OF THE POSSIBILITY OF SUCH DAMAGES) OR THAT ARISE IN CONNECTION WITH MISTAKES OR OMISSIONS IN, OR DELAYS IN TRANSMISSION OF, INFORMATION TO OR FROM THE USER, ANY FAILURE OF PERFORMANCE, ERROR, OMISSION, INTERRUPTION, DELETION, DEFECT, DELAY IN OPERATION OR TRANSMISSION OR DELIVERY, COMPUTER VIRUS, COMMUNICATION LINE FAILURE, THEFT OR DESTRUCTION OR UNAUTHORIZED ACCESS TO, ALTERATION OF, OR USE OF RECORDS, PROGRAMS OR FILES, INTERRUPTIONS IN TELECOMMUNICATIONS CONNECTIONS TO THE WEBSITE OR VIRUSES, WHETHER CAUSED IN WHOLE OR IN PART BY NEGLIGENCE, ACTS OF GOD, TELECOMMUNICATIONS FAILURE, THEFT OR DESTRUCTION OF, OR UNAUTHORIZED ACCESS TO THE WEBSITE OR THE CONTENT. 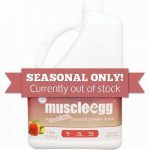 THIS LIMITATION OF LIABILITY MAY BE DIFFERENT IN CONNECTION WITH SPECIFIC PRODUCTS AND SERVICES OFFERED BY MUSCLEEGG. SOME JURISDICTIONS DO NOT ALLOW THE LIMITATION OF LIABILITY, SO THIS LIMITATION MAY NOT APPLY TO YOU. 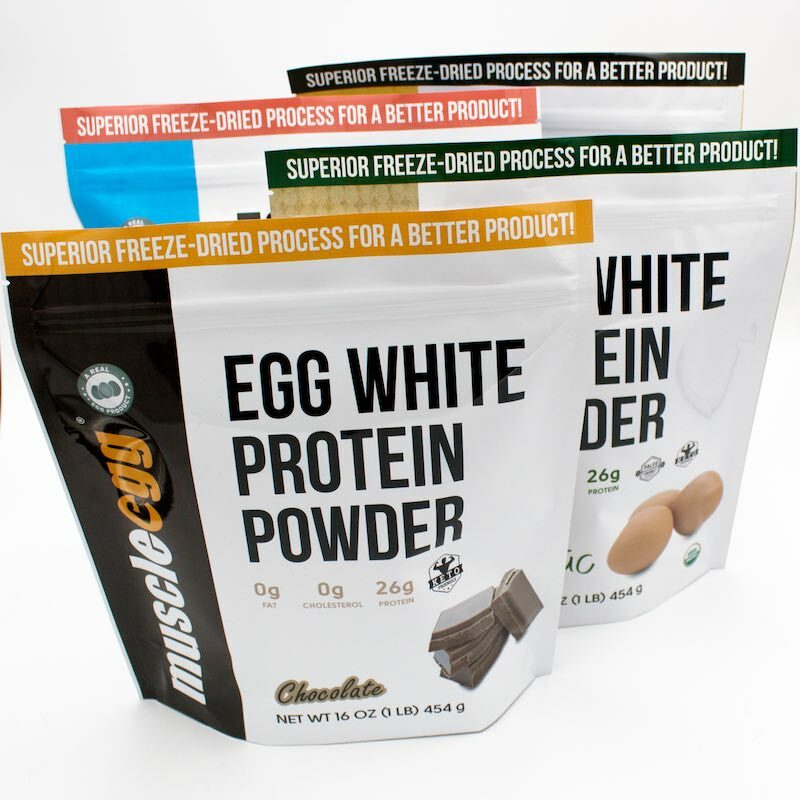 MuscleEgg does not warrant that the functions contained in the service provided by the Website will be uninterrupted or error-free, that defects will be corrected or that this service or the server that makes it available will be free of viruses or other harmful components. 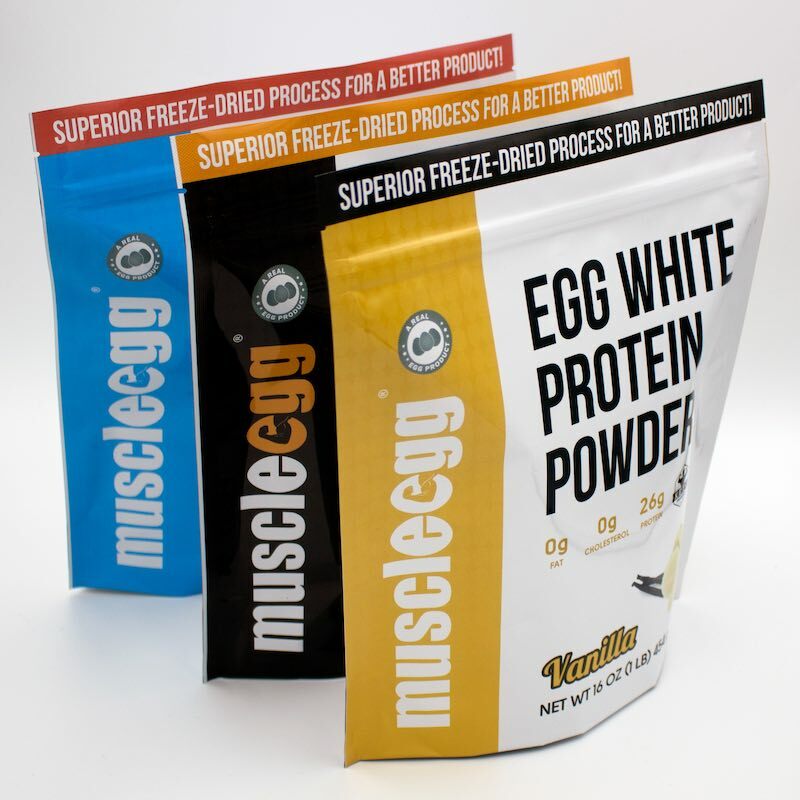 You shall notify MuscleEgg of any known or suspected unauthorized use(s) of your Account, or any known or suspected breach of security, including loss, theft, or unauthorized disclosure of your password. You shall be responsible for maintaining the confidentiality of your password. Any fraudulent, abusive, or otherwise illegal activity may be grounds for termination of your Account, at MuscleEgg’s sole discretion, and you may be reported to appropriate law-enforcement agencies.